Xiaomi is certainly on a roll these days. To recall, Xiaomi opened its first Mi-authorized store in the country sometime in February. Next, it was followed by the announcement of the local availability of the Redmi 5A and the Redmi 5 Plus in March. Then, the Chinese Internet company announced the opening of its online store through Shopee, in addition to what it already has on Lazada’s portal. 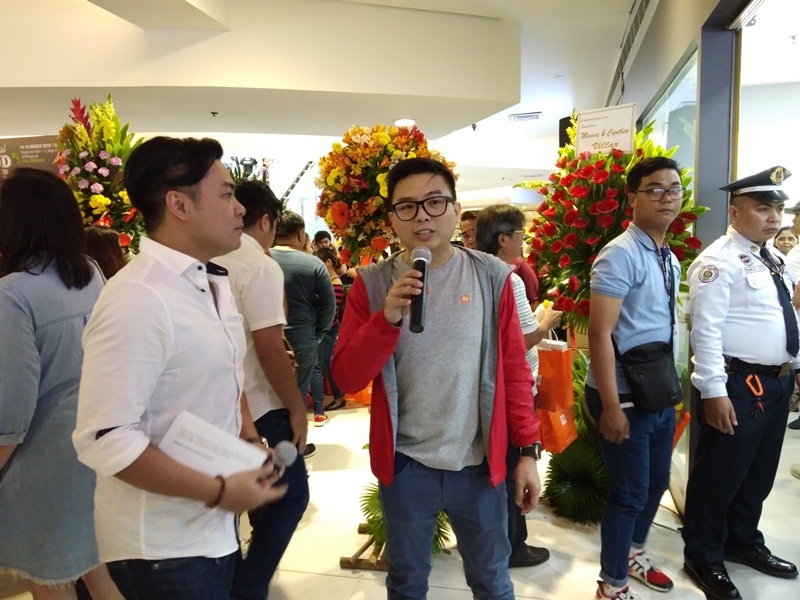 Now, making its physical presence stronger, Xiaomi officially opened its second Mi-authorized store in the country at the strategic SM Megamall in Mandaluyong City. Similar to what happened during the inauguration of the store at TriNoma in Quezon City, the store opening at SM Megamall gathered a multitude of people, a proof of warm brand acceptance among Filipino consumers. 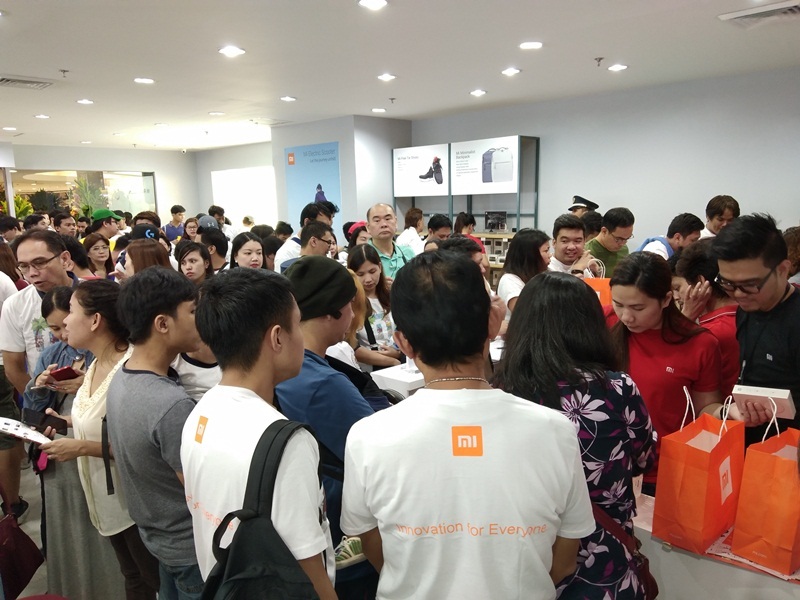 Showing its gratitude, Xiaomi’s store treated its guests to special offers and a showcase of products that brings them to a smart lifestyle. Located at the mall’s Cyberzone area, the new store is backed by Xiaomi’s official local distributor Grimalkin Corporation. 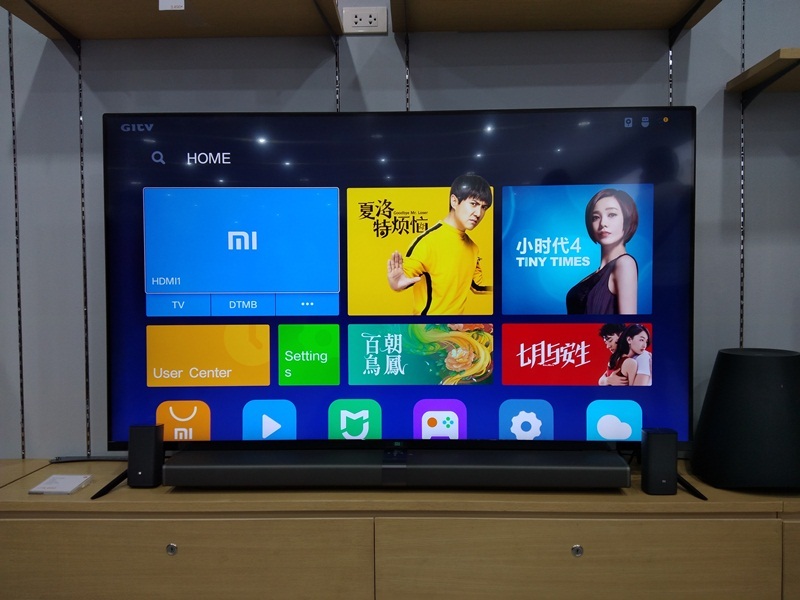 While Xiaomi has been a brand known for its smartphones, it also carries other Internet-backed products like smart televisions. 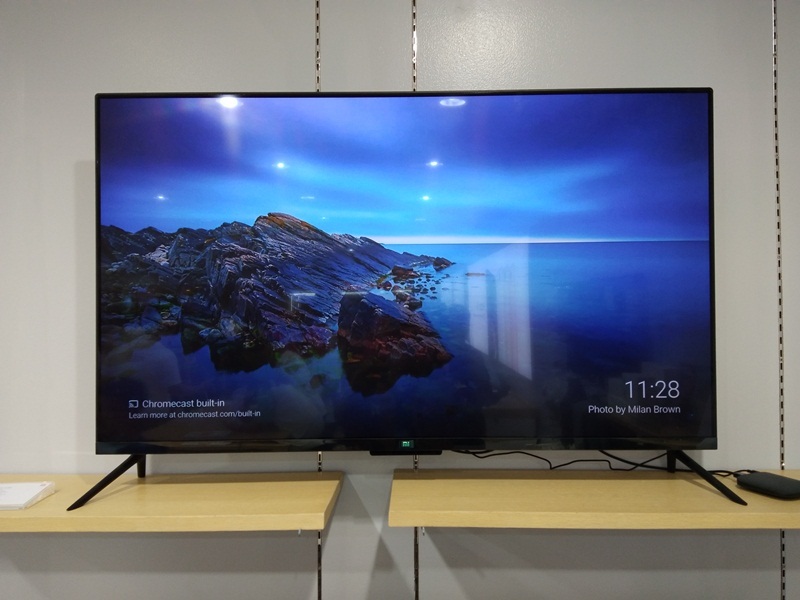 Xiaomi’s Mi TV 4 comes in 65-inch (PhP 78,990), 55-inch (PhP 42,990), and 49-inch (PhP 35,990) variants, equipped with quad-core processors with 4K HDR, Dolby, and DTS Audio support. 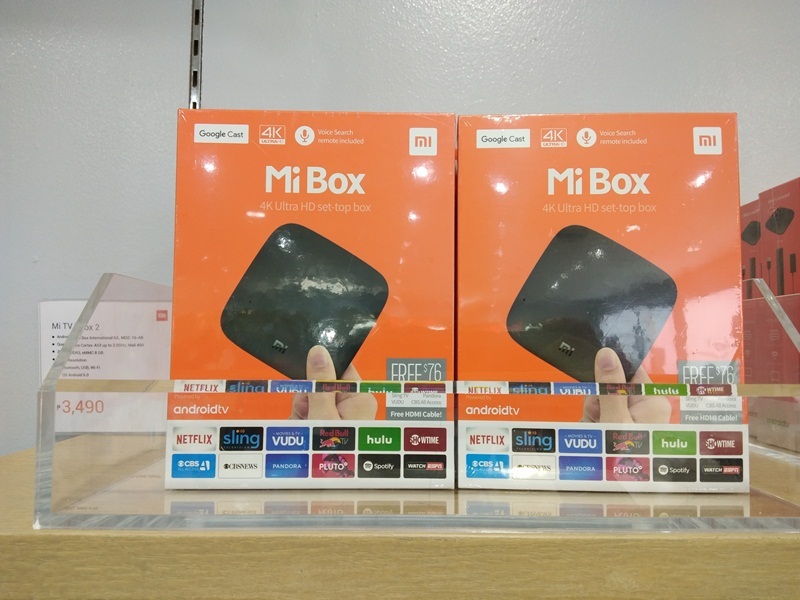 If you already have a regular television set, you can transform it into a smart TV by getting the Mi Box 4K Ultra HD set-top box priced at PhP 3,490. 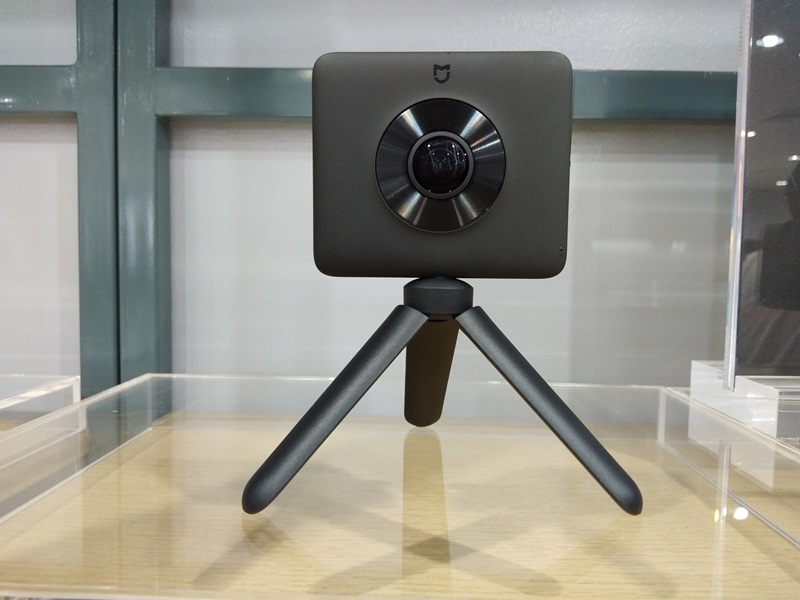 For desktop and notebook computing, Xiaomi’s store offers items such as wireless mice (starts at PhP 599), Bluetooth speakers (starts at PhP 590), network cameras. Keeping the house clean with less presence of allergens and other harmful substances in the air can be done more efficiently with the help of the Mi Robot Vacuum Cleaner (PhP 15,490) and the Mi Air Purifier Filter (PhP 1,250). 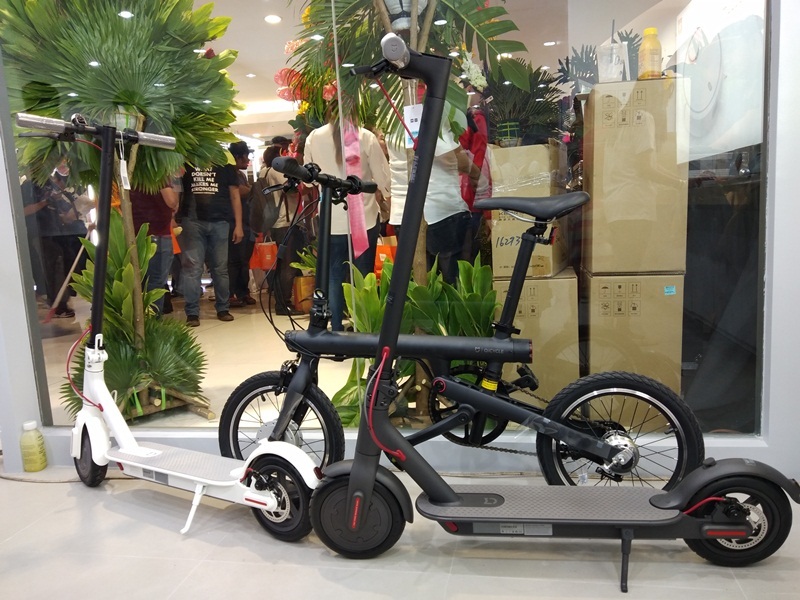 Meanwhile, short-distance traveling can be done with less carbon footprint with the Xiaomi Qicycle Folding Electric Bicycle. 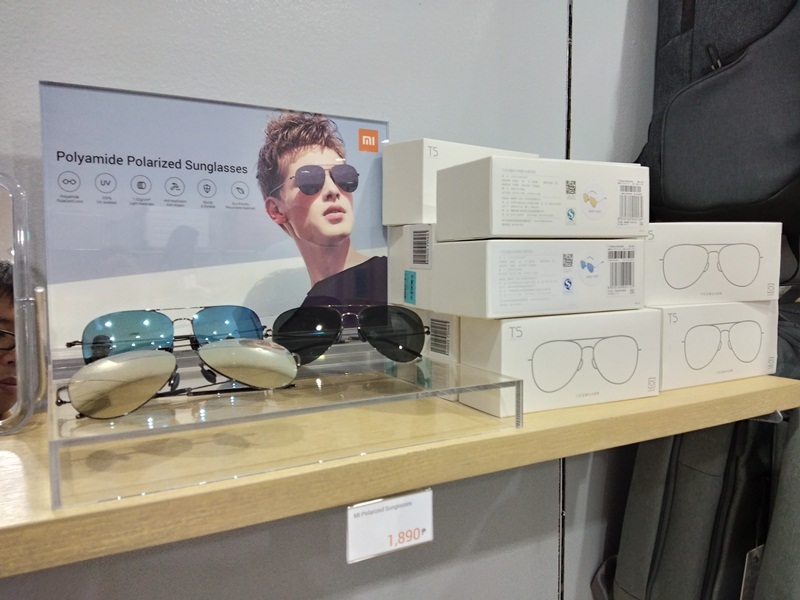 The Mi-authorized store also houses non-electronic devices like accessories and apparels such the Mi Bath Towel (PhP 745), Mi Free Tie Shoes (PhP 995), Mi Polarized Sunglasses (PhP 1,890), and Mi luggage which we first saw at the store in TriNoma. 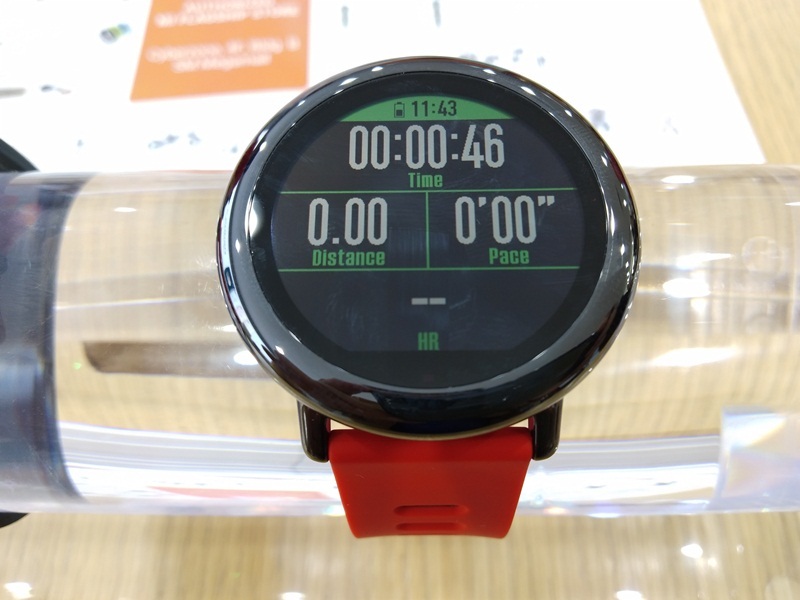 Speaking of shoes, which actually look sporty, consider completing the hip look by having one of the smartwatches from Xiaomi like the Amazfit BIP priced at PhP 3,490. These wearables come with fitness tracking features. Of course, a Xiaomi-owned store would not be complete without the presence of smartphones. 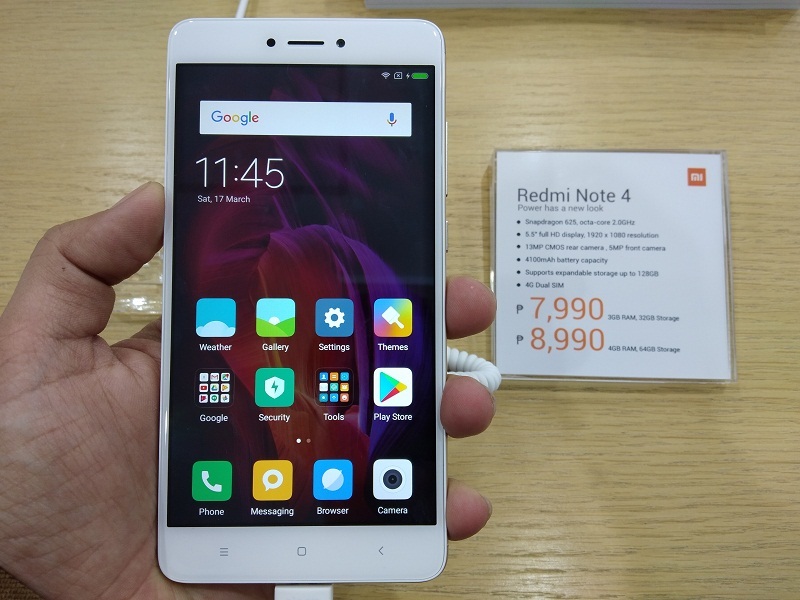 Some of the smartphone we spotted on the opening day include the Redmi 4X (PhP 6,750), Redmi Note 4 (3GB RAM/32GB ROM - PhP 7,990, 4GB RAM/64GB ROM - PhP 8,990), and the Redmi Note 5A (PhP 5,550). For a more complete list of Xiaomi products and their prices, check out this coverage.